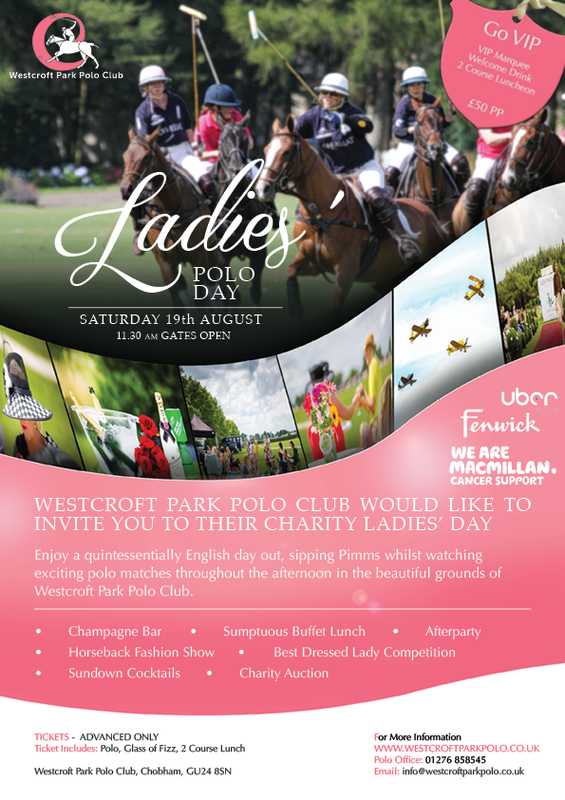 Westcroft Park Polo Club & Academy proved to be most agreeable hosts of a designer fashion show against the pictureseque backdrop of Ladies' Polo Day with funds being raised for Macmillan Cancer. 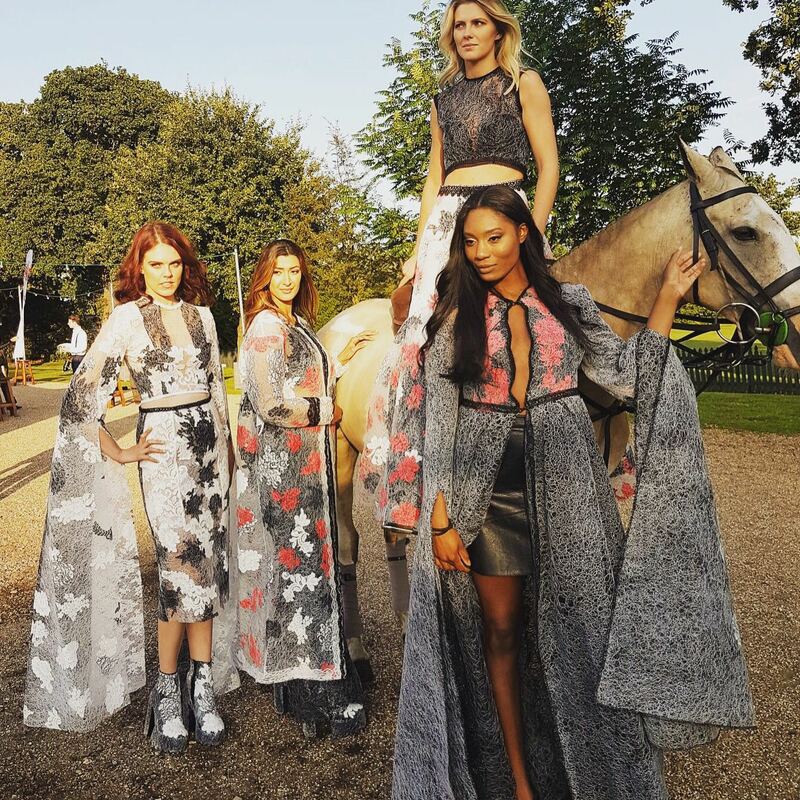 Sibu's most recent designs, as featured in the current online edition of Vogue (see 15/7 News) were showcased alongside seven other designers: four menswear and four womenswear collections. While Sibu's four looks opened the show Mary Martin's showstoppers bookended the evening in grand equestrian style...think: a decadently clad Lady Godiva! The event was co-organised by Richard Blake Thomas from Westcroft & Jay and Helen at H Productions.